We strive to consistently explore new areas of growth for our company so we are able to maintain our quality commitment to our customers and community. It is our goal to provide the ability for our customers to communicate information through high quality printed media with superior customer service and fair pricing. At our core we are a family. 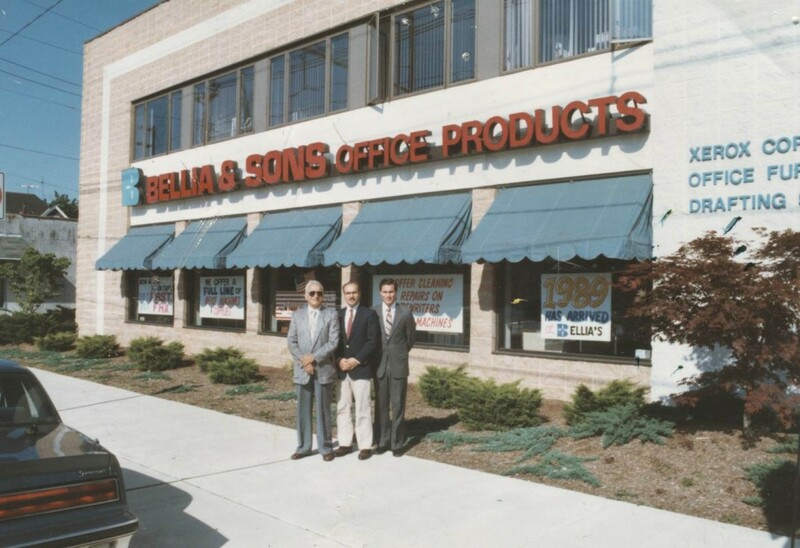 We started as a family 42 years ago and we continue to encourage our company team members to work with the same values and principles that were carved out by our founders. We believe in a healthy work environment that inspires creativity, personal development and a passion for hard work and dedication. We encourage the positive development of our family team by supporting employee training programs, fostering honest relationships, encouraging originality and showing appreciation for our team members. Our customers are like family too. We listen first. Then give special attention to our customers with great respect for their specific needs and expectations. We search for ways to nurture our company so that we can stay on top of the industry offerings, keep our team members part of the family and ensure that our customers are happy to come back. We get involved with our community to support economic and social growth outside of the office. Because we understand without our local support we wouldn’t be here and aiding in the development of our community is priceless.